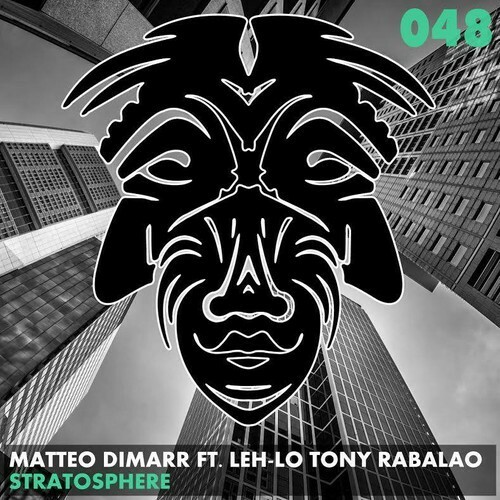 Matteo DiMarr, a veteran of Canadian house music and owner of the legendary record label Jinxx Records, teamed up with Leh-Lo Tony Rabalao, another Canadian musician, to create the hit track Stratosphere. The song starts off with a heavy melodic piano tune, and then uniquely transcends into a deep house beat, allowing the listener to experience the softly-built vocals. It’s the kind of track that’s so loaded with groove and energy, you’ll end up scouring for the nearest dance floor.